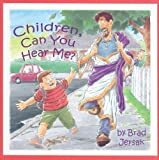 Fresh Wind Press is a publisher of children's books. 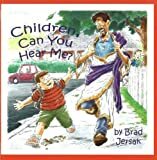 Books published by Fresh Wind Press include Children, Can You Hear Me? : How to Hear and See God. Main Address: 2170 Maywood Ct.